RCB stars in iB Cricket!! 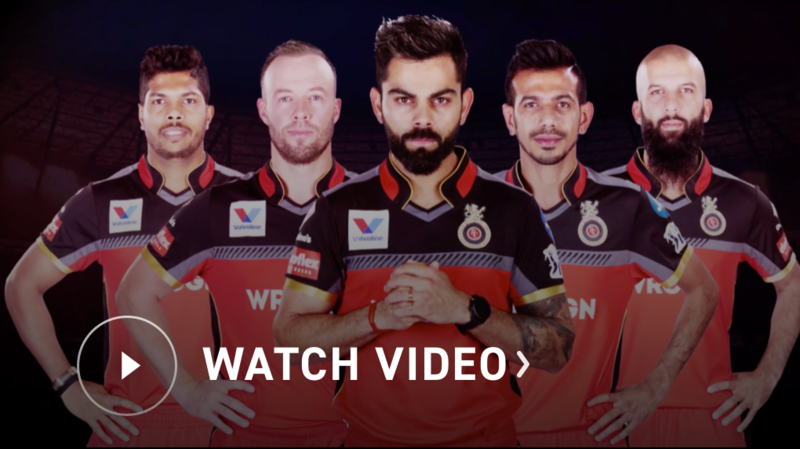 iB Cricket is the Official VR Gaming Partner of Royal Challengers Bangalore! Starting from April 4thBring this exciting event for a day to your office, college or community! Amplifying the cricketing action for fans this season, iB Cricket joined RCB as the Official VR Gaming Partner! Spanning across 45 days, the RCB - iB Cricket Fan Tour provides one-of-a-kind opportunity for cricket lovers to play with their favourite RCB stars in iB Cricket, the world’s most immersive virtual reality cricket. Top performers in each event stand to win exciting prizes and feature on our social media handles and website as the #RCBFanOfTheDay. Leading players from the city stand a chance to win signed merchandise of their favourite RCB stars! Participate in Custom Tournaments in selected locations across the city! Win exciting prizes including signed merchandise and free tickets to matches, everyday! Become #RCBFanOfTheDay - ‘Game Dikha’ and get featured on our social media handles and website. Bring the excitement of the cricketing season to your space. All this for FREE! to your office, college or community! iB Cricket gives the most realistic, action-packed experience of playing cricket in world-class stadiums. Step into magnificent life-like stadiums and hit sixes as the crowd cheers you on. This vSport is the perfect destination to play together, refresh and revive. Come with your friends, take part in exciting challenges, make a dashing score, enjoy each other’s gameplay or compete as a team. 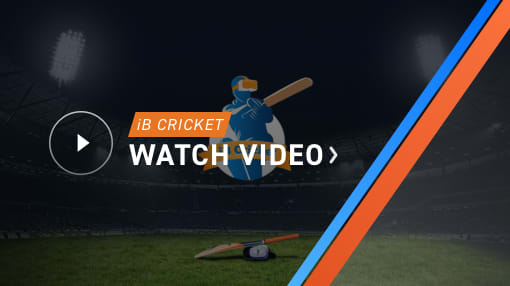 There’s no limit to the incredible fun, sporting enthusiasm, and excitement of playing iB Cricket. EXPERIENCE THE WORLD’S MOST IMMERSIVE VR CRICKET AT YOUR NEAREST ARCADE.